Next story Mountain Duck 1.8.3 – Mount server and cloud storage as a local disk. Previous story DivX Pro 10.8.1 – Playback DivX media. 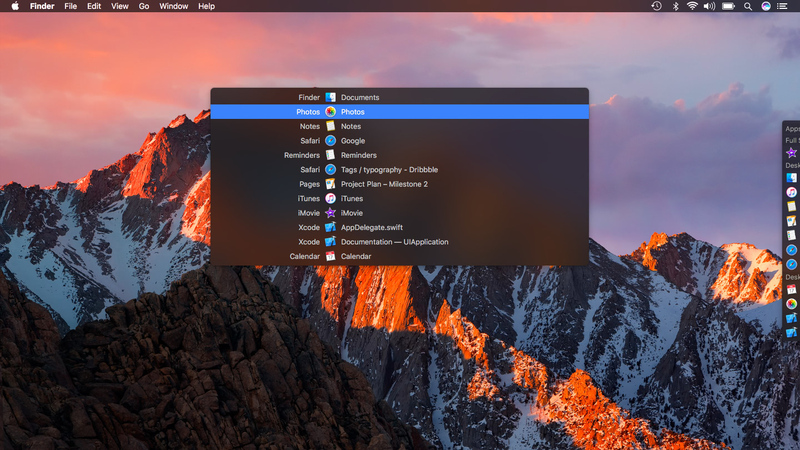 CleanMyMac 3.1.1 – Full support of OS X 10.11 El Capitan.